HENTY has ruled out star recruit Jared Brennan playing in Saturday’s preliminary final against Jindera at Walbundrie. With Jarrah Maksymow taken into custody earlier this week, the door was open for the former AFL player to squeeze into the side under the player points system. But coach Joel Price said Brennan told the club earlier this week he was unavailable. “He has family commitments this weekend,” Price said. Henty is expected to regain former coach Josh Gaynor from a hand injury for the knockout final against the Bulldogs. 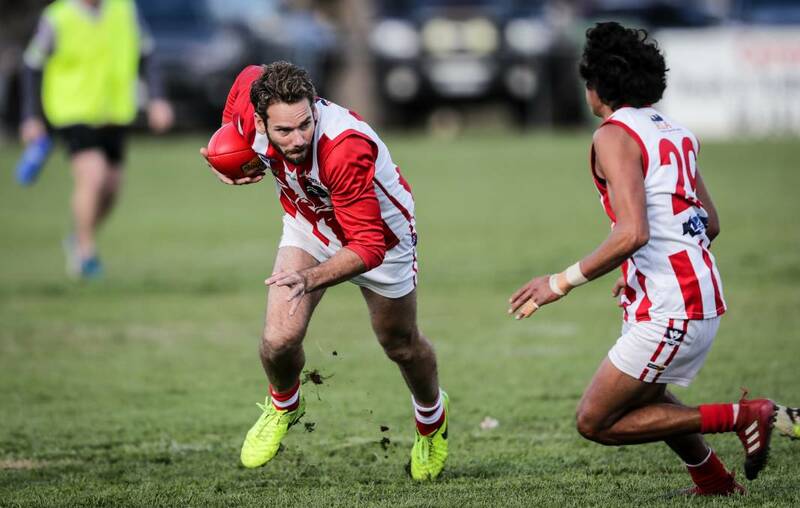 The Swampies have received another boost with brothers Daniel and Dale Cox committing for another season. Price is confident his team will bounce back from last weekend’s disappointing performance. “We were really disappointed with our performance against Brock-Burrum,” he said. “Everyone knew the intensity would be up and we weren’t able to lift to that standard. “We need to step up. “It was definitely our flattest performance of the season, but we have trained well this week and everyone is focused. Jindera’s late run has been critical in its finals wins over Osborne and Holbrook with Danny Middleton, Sam Myors, Ryan Speed, Harry Weaven, Dylan Pettingill, Rhys Preston and Sam Crawshaw winning plenty of the ball. 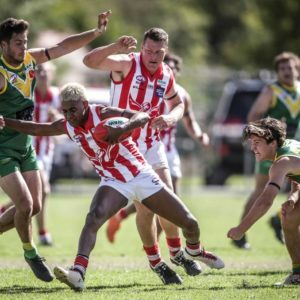 While the Swampies’ Daniel Cox starred last weekend, the support cast was limited with Price needing more from his second-tier players. Heath Ohlin, Harry Nunn, Will Farrer, Taylor Clark and Josh Klemke will be crucial to the outcome. “There is no doubt we need to match Jindera’s run,” he said. “We have been able to get on top in that area during the home and away series and hopefully we can get on top in that area again. Bulldog Jacob Miller picked up sharpshooter Damian Cupido earlier in the season and is expected to get first crack while Tom Weldon shapes as another option. If Trent Castles is cleared to play at Thursday night’s tribunal, reliable Swampie Beau Connell looks set to stand him. Henty won by 36 and 25 points when the teams met during the home and away series. Jindera spearhead Trent Castles will play in Saturday’s preliminary final against Henty at Walbundrie. Castles was found guilty on Thursday night by the league tribunal of a bumping or making forceful contact charge, but received a reprimand. “It’s just a great relief for the club,” Bulldogs’ football operations’ Andy Stuart said. Castles was originally offered a one-week set penalty after the match review panel watched video of the second quarter incident involving Holbrook’s Alec Sullivan last weekend. 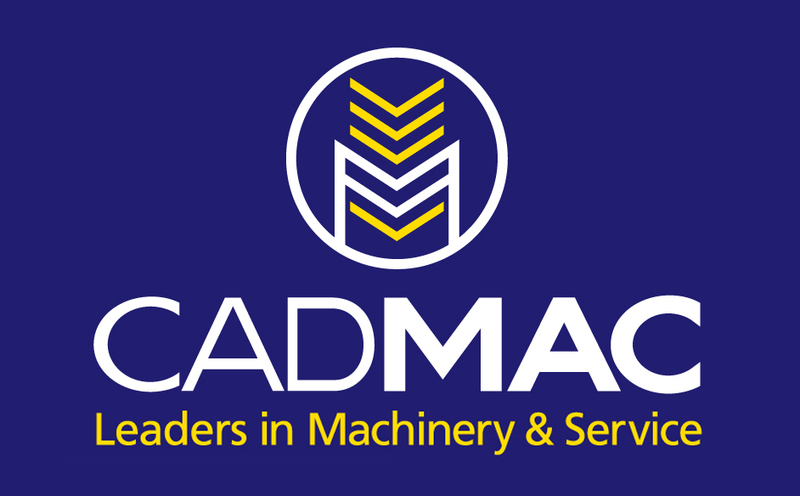 The initial grading had three components, careless, medium impact and high contact. If Castles had been found guilty of all three, he would have been forced to sit out the penultimate game. However, Jindera was successful in downgrading the impact from medium to low, which resulted in the reprimand. “We ascertained that Trent got down fairly low and didn’t initiate the bump, but he got him in the shoulder region, rather than the head,” Stuart said. Castles had a superb second half in the semi-final win over Holbrook, kicking five goals and taking his season tally to 105. 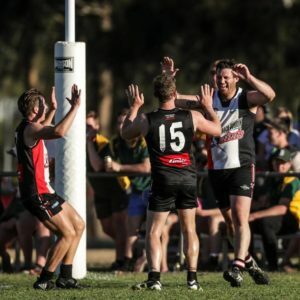 Henty suffered a 33-point loss to Brock-Burrum.